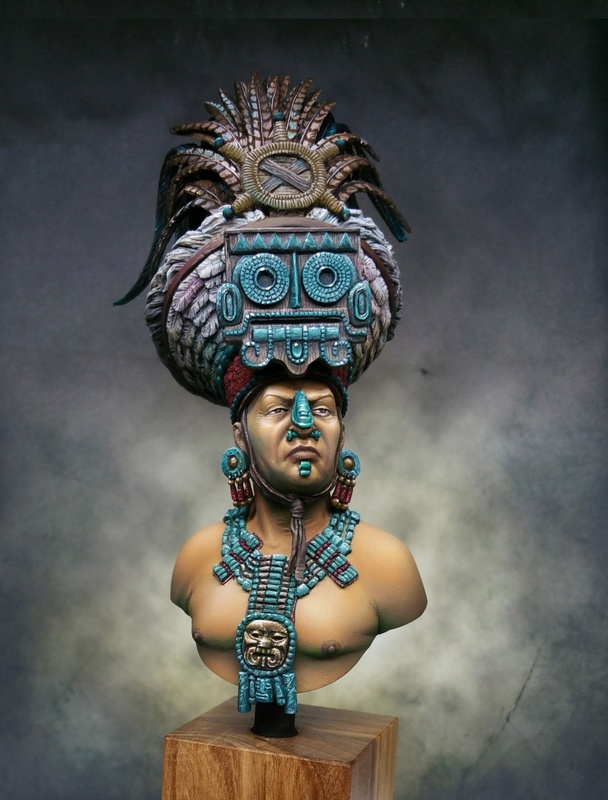 My latest work... a bust 1/10 of a mayan priest. Beautiful piece Stephan. Love it! Gold. 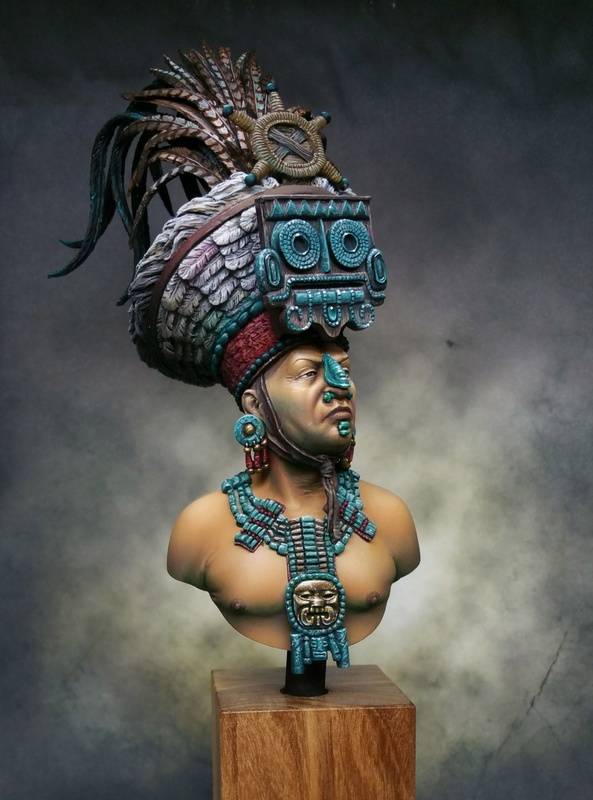 Great paintjob, Stephan! And so good to see you painting like this! Wonderful to the eyes!